Fabtech Group of Companies is the leading supplier of foodservice and laundry solutions in the Philippines. Everyone has the potential to do great things. Our vision is to provide an honest means of achieving that potential, which will enable us to create a better tomorrow. We believe that when honesty is given and appreciated, we receive trust, respect, and loyalty in return. These are all integral in forming enduring relationships with clients, which then leads to lasting success. We pride ourselves in delivering what we promise without any setbacks or compromise; we practice what we preach. High-quality products and services are what we provide, and we fulfill every aspect of those provisions. We live in a world filled with endless possibilities for improvement and innovation. Our enthusiasm prompts us to view each new day as a chance to seek opportunities to change the world for the better, and the benefit of all. We hold ourselves accountable for our words and actions. 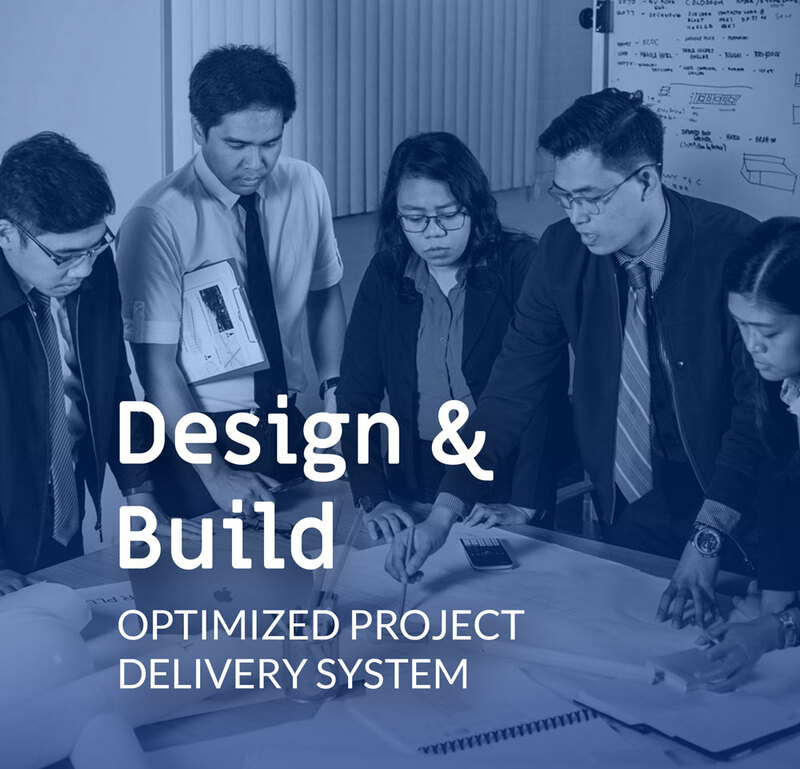 In line with our integrity, we assure our clients that we keep their best interests in mind and proactively offer solutions, and anything else they may need. We continuously strive for distinction and ingenuity, and we don't settle for anything less. From our employees to our products and services, we have sustained our company within the belief of prioritizing quality. We understand that compassionate leadership is what unlocks one's potential. Rather than having superiors, we have leaders who consistently guide our employees toward the path of success, and no person is left behind. 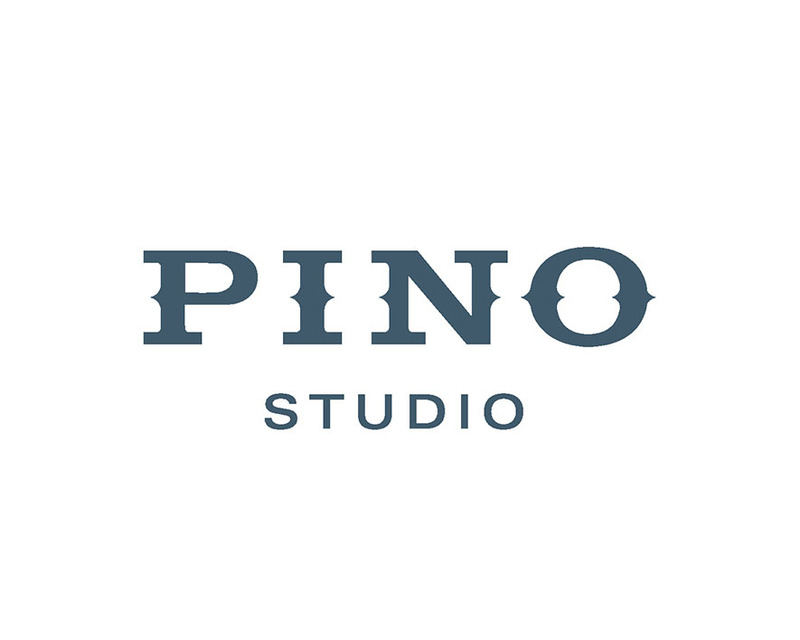 PINO Studio is a Manila-based design firm dedicated to the reimagination of the Filipino visual landscape. A design and management consultancy firm that specializes in commercial kitchen design, and a staple brand in the food industry. A new construction company that can readily compete with established contractors due to its use of innovative technology. A leading distributor of commercial kitchen equipment of globally-recognized brands like Electrolux, Halton, and much more. A PEZA-registered manufacturing company engaged in manufacturing high-quality foodservice equipment using advanced technology. 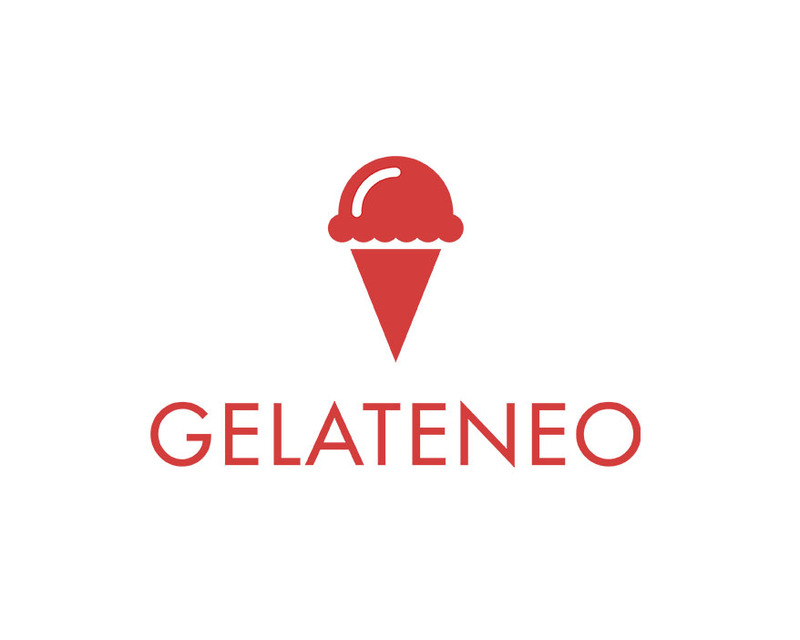 A local food company that produces and distributes premium ingredients and finished products such as gelato, pastries, and pasta. A PEZA-certified cocoa and chocolate manufacturing company that specializes in producing premium single-origin products. An educational institution and learning center that provides courses in culinary and pastry arts education. Our story is not short. It is a novel bound by hard work where every page is written with extreme passion and the pursuit of excellence. 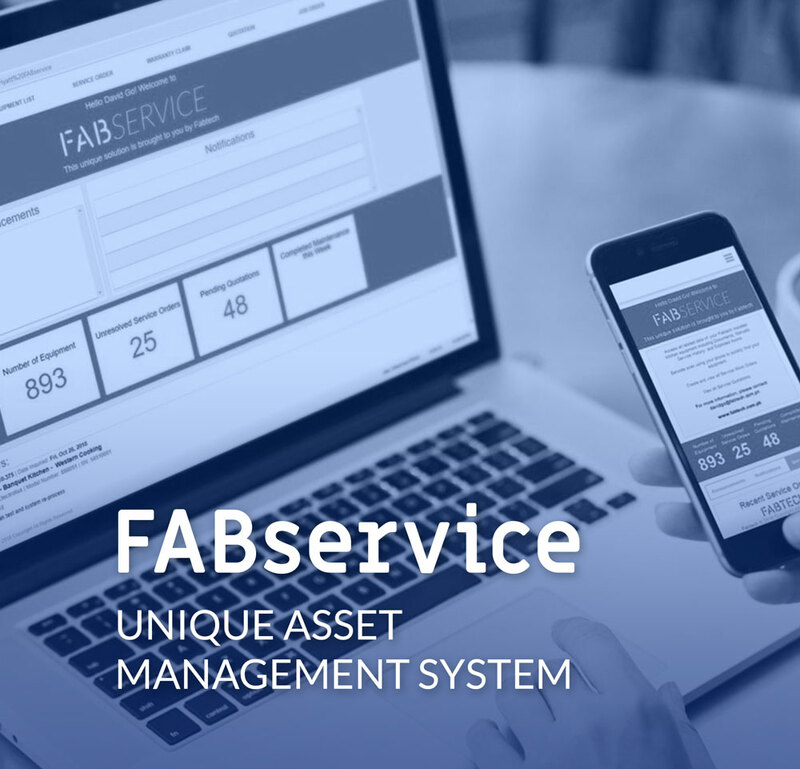 We continuously innovate our own unique Blue Ocean solutions to adapt to the ever changing needs and demands of our clients.